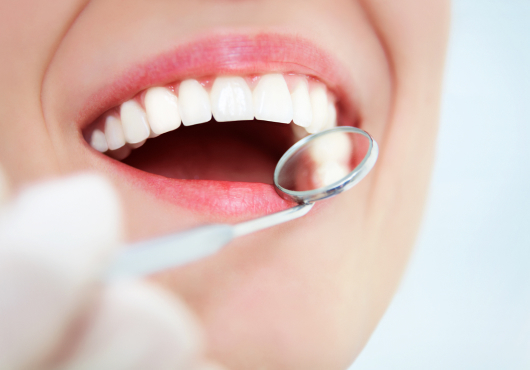 Dentures are the most common restoration for people who are missing one or both arches. Although today’s dentures are more attractive and comfortable than they were in the past, regular dentures still rely on suction and adhesives to remain in place. We proudly feature implant-supported dentures as an alternative for patients who want their dentures to remain securely in place while you’re talking and eating. 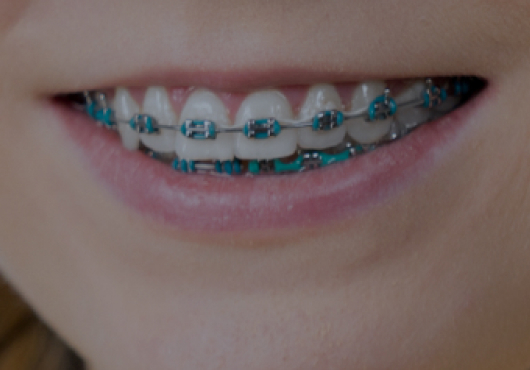 Offering a combination of security, comfort, and convenience, it’s no surprise that this treatment continues to grow in popularity. Implant-supported dentures are a great option for restoring a full arch of missing teeth. As the name suggests, we use dental implants to securely anchor your dentures to your jawbone. Your implant-supported denture will restore your chewing power so you can go back to eating all your favorite foods. Snap-on Dentures — This treatment involves placing two or more dental implants and snapping a removable denture onto them. An attachment to your implant holds the denture in place, while also allowing you to remove it for easy cleaning. Hybrid Dentures — This option combines the security of fixed dentures with the convenience of removable dentures. For this method, implants are placed in your jaw and a denture is attached using metal screws. Your hybrid denture will stay securely in place, but your dentist can unscrew it for cleaning and maintenance. Fixed Dentures — Fixed dentures are never removed, making them unique among these options. You clean them just like your natural teeth, with regular brushing and flossing. Though this treatment option typically takes longer to complete than the other two, the stability of your permanent new teeth is well worth it. While they’re a good option for some patients, there are many disadvantages to wearing traditional dentures. First of all, dentures have a tendency to pinch your gums and many patients find them too uncomfortable to wear for this reason. Dentures also frequently slip out of place when you’re eating or speaking, leading to embarrassing situations. Most importantly, dentures don’t stimulate healthy jawbone growth the way your natural teeth do. Over time, this will cause the jawbone to rapidly lose density, and it can result in further health problems and even the loss of additional teeth. Won’t Slip Out — Thanks to the stability of dental implants, your denture won’t ever slip out of place. This means you can enjoy speaking, smiling, and chewing your favorite foods without hesitation. No Adhesives — Say goodbye to the messy adhesives required for holding traditional dentures in place. More Comfortable — Because they’re less bulky than traditional dentures, implant-supported dentures fit the shape of your gums better and they don’t pinch. This makes them far more comfortable to wear. Protect Your Health — Over time, many patients who wear traditional dentures end up with disfigured facial features such as sunken cheekbones, poorly-aligned teeth, or a rotating chin. Thanks to the process of osseointegration in which your implants fuse directly with your jawbone, your bone density will remain at a healthy level and you can avoid these unfortunate complications. If you’re looking to restore a full arch of missing teeth, implant-supported dentures could be the best option for you. 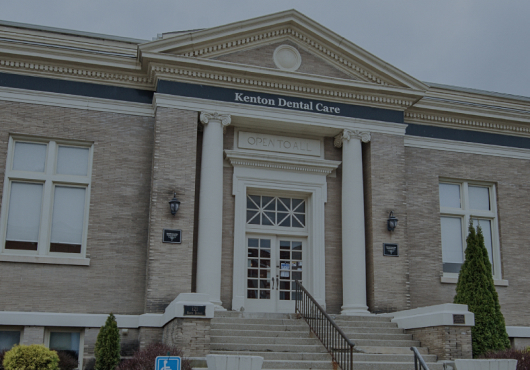 Contact our office in Kenton today and schedule a consultation with Dr. Yazar. We look forward to meeting you.